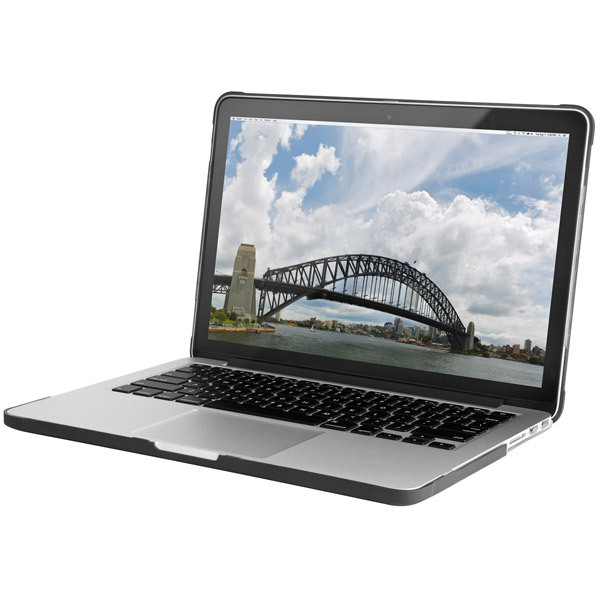 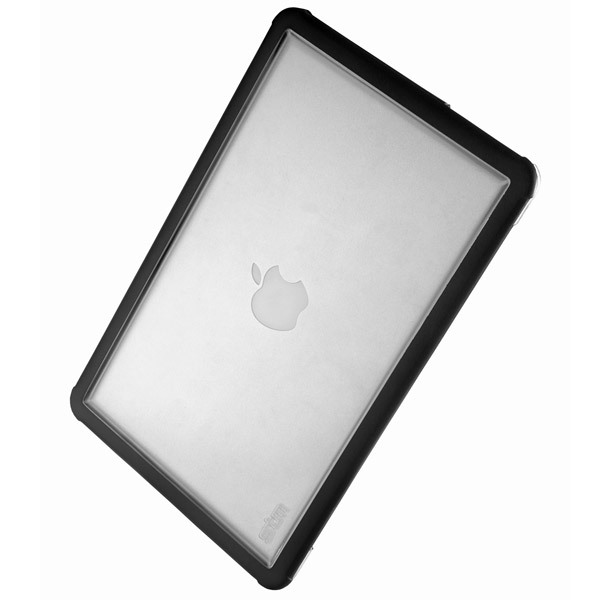 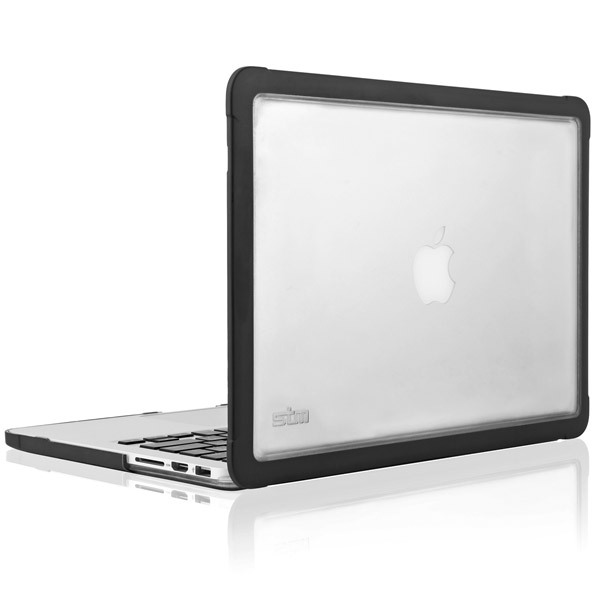 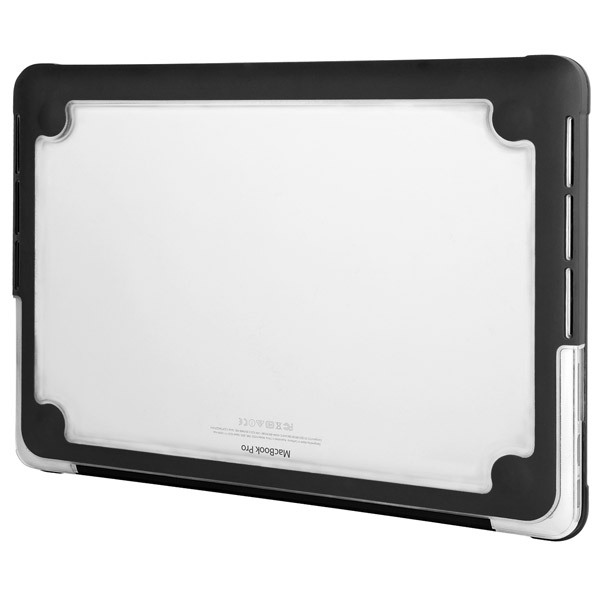 Description: Dux is a sleek, yet incredibly tough snap-on case that greatly increases the durability of the MacBook. 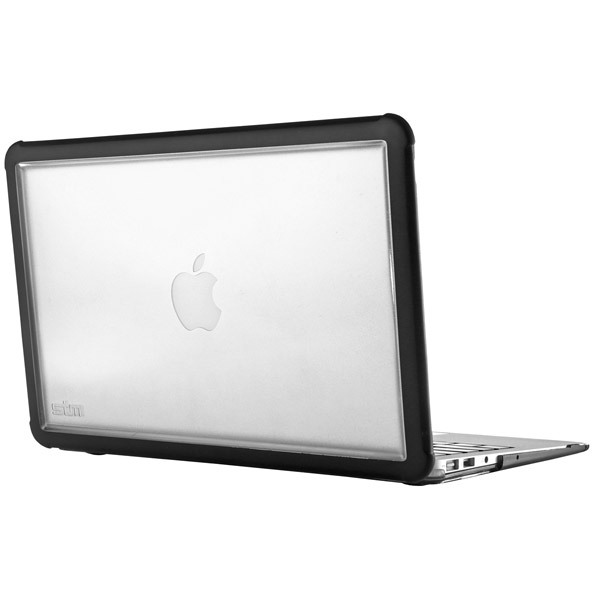 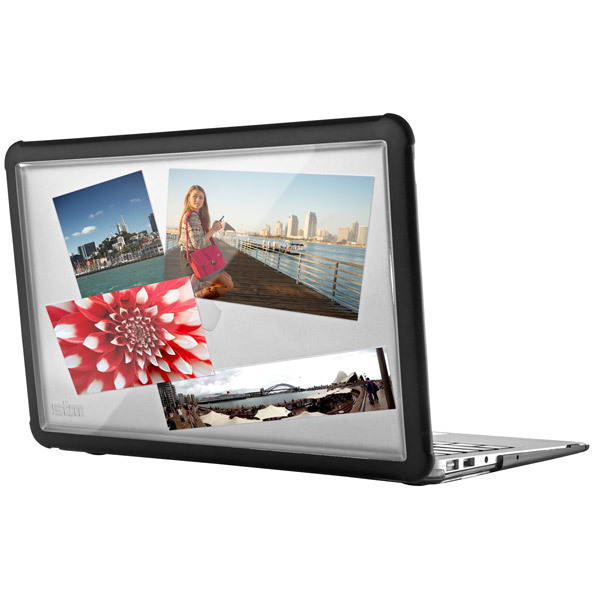 Custom-fitted for each MacBook model, Dux features transparent polycarbonate center panels that allow photos, labels and more to be inserted and visible - or just let the beauty of the MacBook shine through. 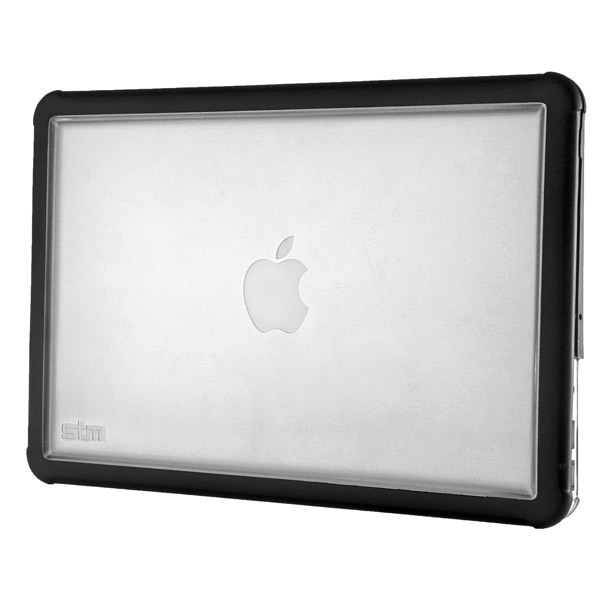 A tough rubber-like perimeter frame offers a high degree of drop and impact protection, while allowing for an easy snap-on fit. 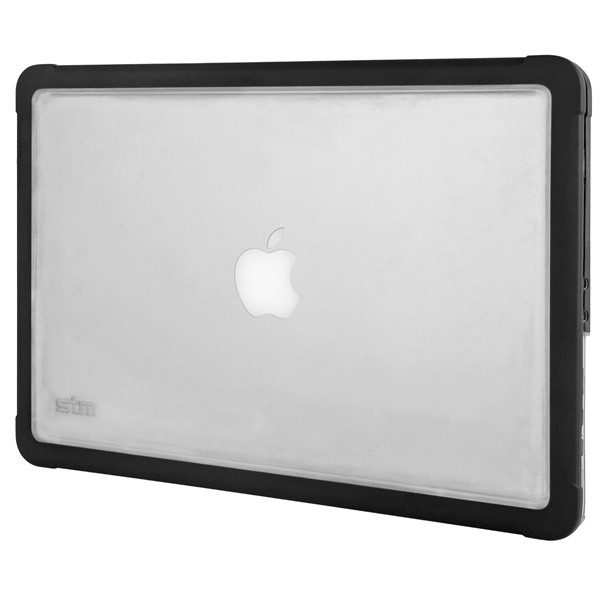 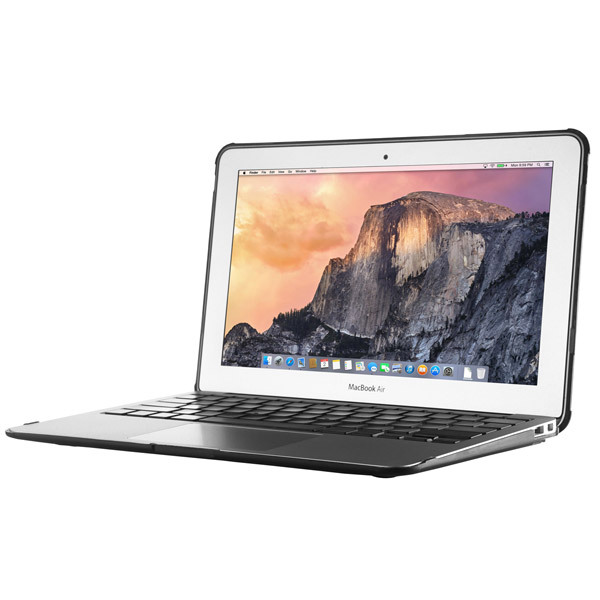 Large non-slip rubber feet keep the MacBook firmly planted on practically any work surface. 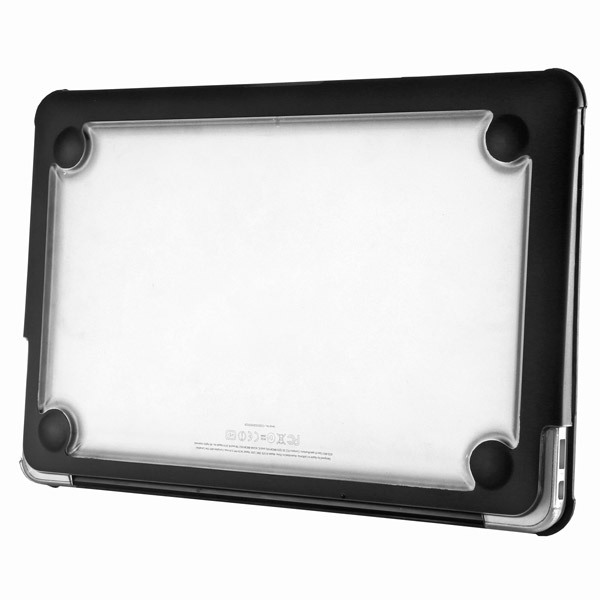 STM's Dux delivers the protection and functionality you demand, coupled with the style and ease of use you deserve.